Okay, I’m all for splurging. 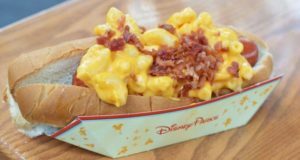 Disney just introduced a hot dog that’s topped with lobster mac & cheese! It was originally introduced as a limited-edition menu item. But, it has been so popular that it’s now a thing and it’s sticking around. For $15, you get the lobster mac and cheese dog on a crunchy French roll and it comes with house-made chips. Fifteen whole dollars tho? 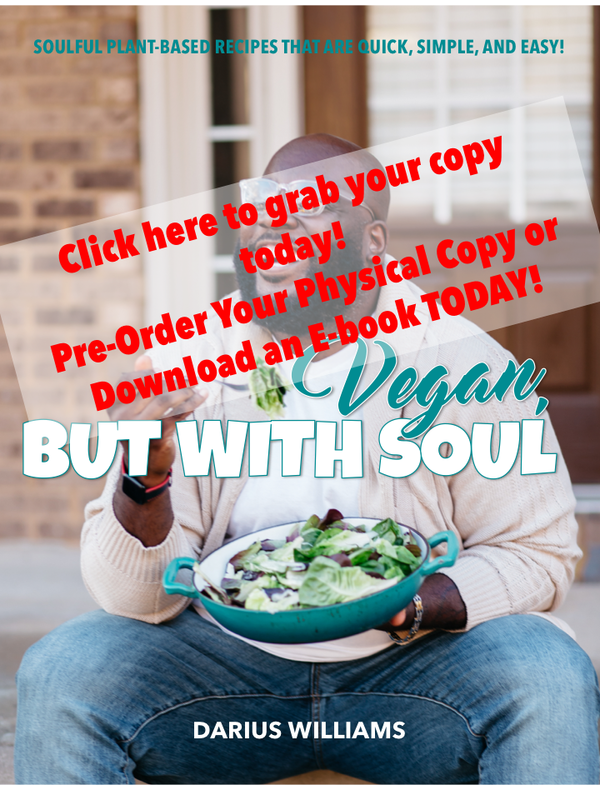 You buying, or nah? 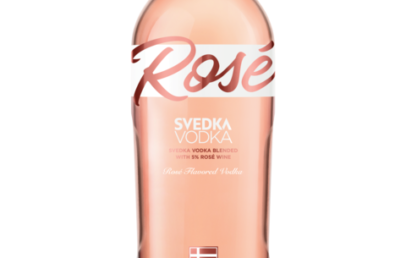 Svedka Is Coming Out With Rosé Flavored Vokda! P.F. Chang’s Is Only 25 Cents Today!